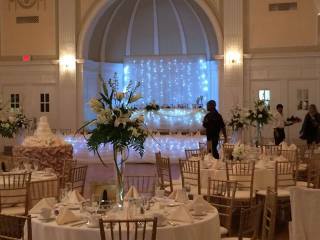 Creating a strong focal point at your wedding reception and ceremony is really one of the most crucial elements of wedding reception design. 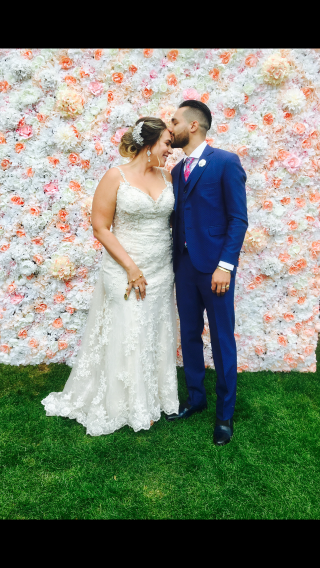 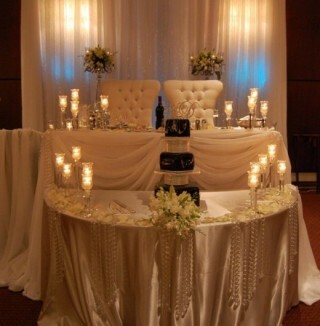 Our stunning wedding backdrop designs will do just that and have that ultimate WOW factor! 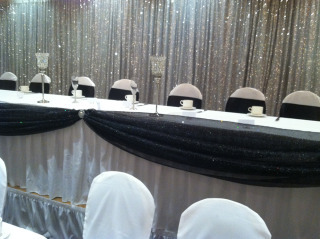 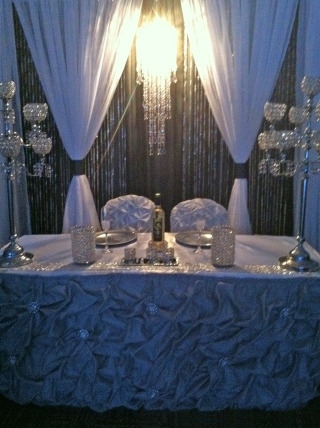 All backdrops are custom designed according to your decor style, color theme & venue. 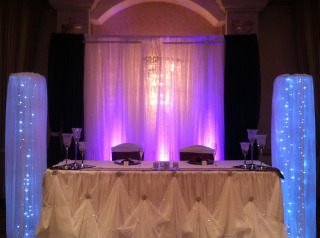 We will create a backdrop to work with your color theme in your choice of material & size requirements.